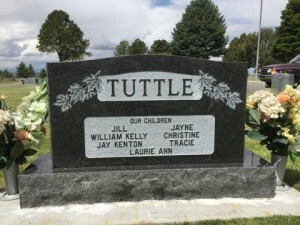 Allow us to help you select the perfect monument to honor your loved one. A monument or memorial is legacy. We’ll help you every step of the way. Click the get started button or call us at 801-374-0580. 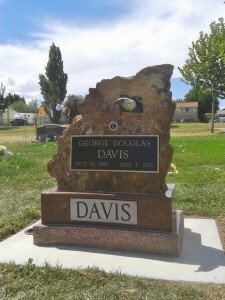 We take pride in creating just the right monument to honor your loved one. 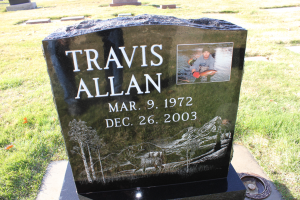 Look through our online galleries of gravemarker designs. We have dozens of designs in many sizes. 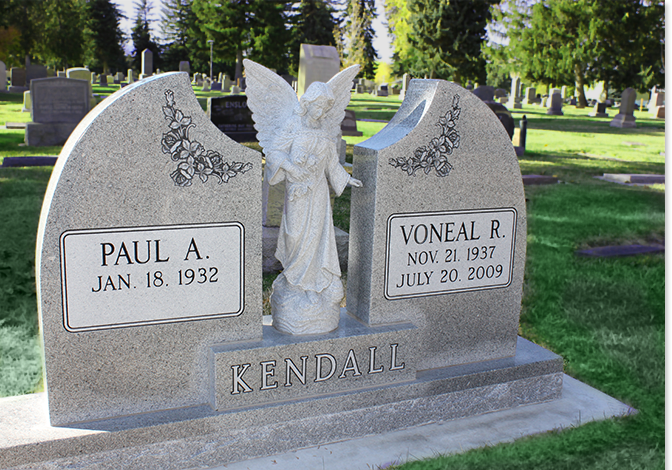 We can also combine elements, move design features and customize to create the perfect tribute. 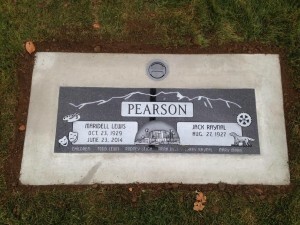 Beautiful stone is the foundation for an exceptional grave marker. 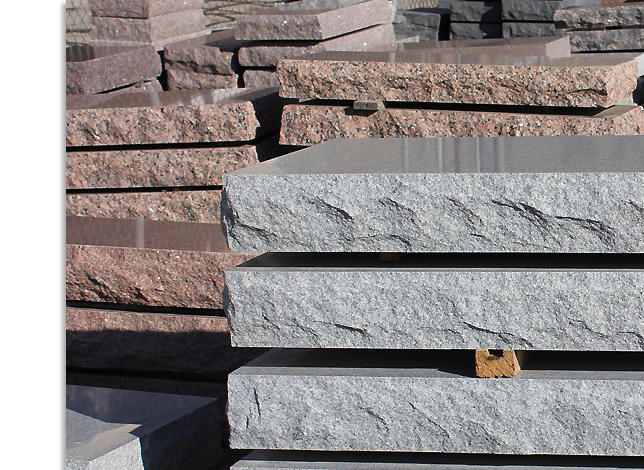 At Beesley Monument, we have sourced a variety of granite and stone colors to give our customers a extensive range of color and. Please visit our stone gallery and then call us and we’ll guide you to creating a lasting, beautiful design. Beesley Monument creates more than headstones. We also create pet markers for a beloved family pet. House markers that are both unique and lasting. Garden stones for a pathway or statuary for just the right touch. Add a stone bird bath to your garden. We also create stone signage for businesses, schools, cities, churches and even golf courses. 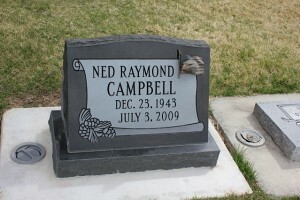 Weather, hard water, vandalism, all can be hard on grave marker. We offer restoration services and gravestone cleaning. 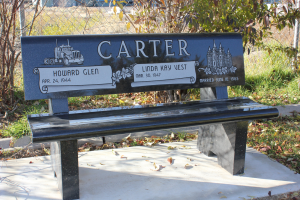 We can help remove hard water staining and keep your loved one’s marker looking beautiful. 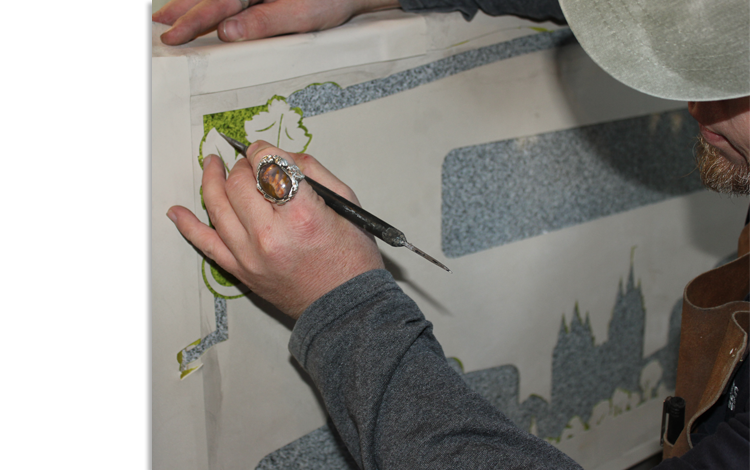 We have even worked on markers to add carvings and ornamentations that enhance the beauty of the memorial. Call us to discuss your needs. When many of our customers contact us for the first time, they are somewhat overwhelmed. Having recently suffered a loss and feeling the range of emotions surrounding such events, they are thrust into the uncomfortable and oft times confusing position of having to select lasting monuments that will memorialize their loved ones and honor their names and accomplishments. Most have never been through such a process and as a result, rarely know which questions to ask. We understand, and are committed to providing the personal service required to caringly explore all options, answer all questions, and help create the perfect monument.